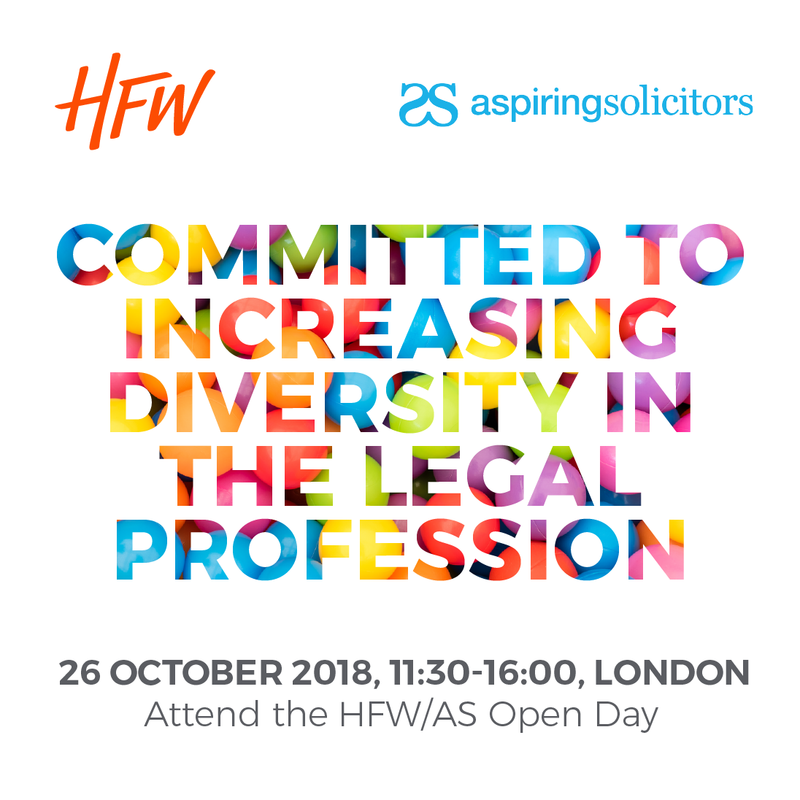 Attend HFW’s interactive open day to find out more about life at an international law firm. Hear from Trainees, Partners and Associates about the sector-focused work that the firm does in areas including energy, shipping, insurance, aerospace, construction and commodities. Learn more about the culture at HFW and its international secondment opportunities, which the firm offers to all Trainees. The day will also provide practical advice and guidance on applying to HFW for vacation schemes and training contracts..